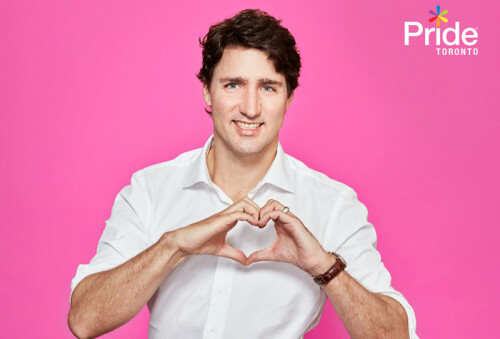 TORONTO (AP) — Justin Trudeau will become the first Canadian prime minister to participate in Toronto’s annual gay pride march. Organizers this week announced that Trudeau will march in the parade on July 3. Organizers also have said gay Syrian refugees will have a place at the events.